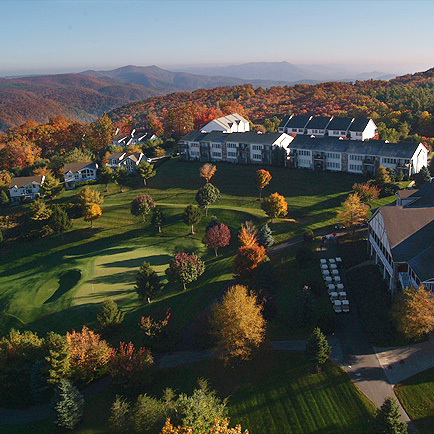 The High Country offers the best in mountain resorts featuring beautiful views and amazing amenities. 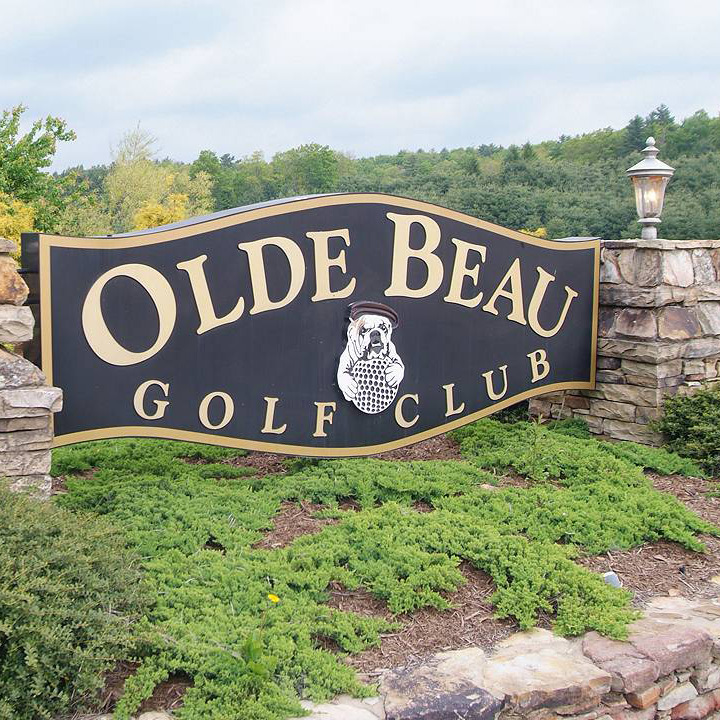 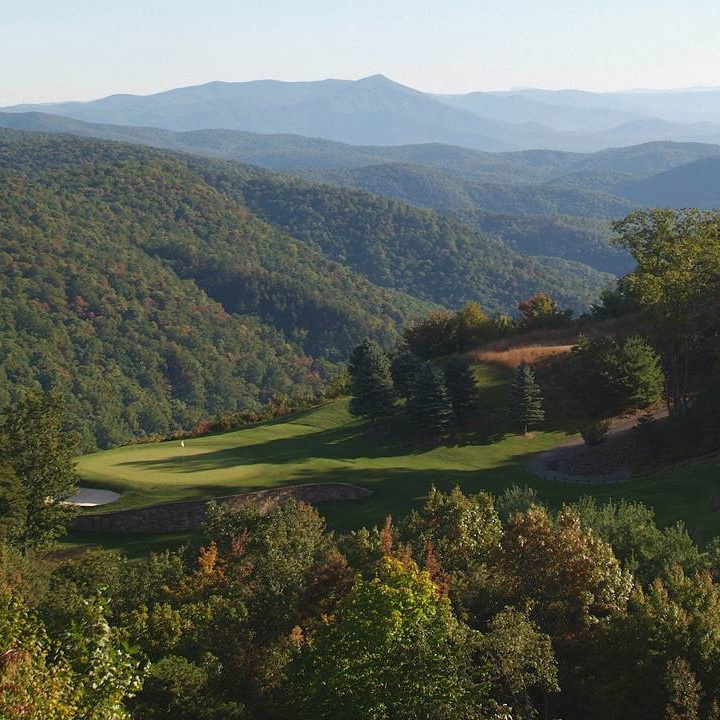 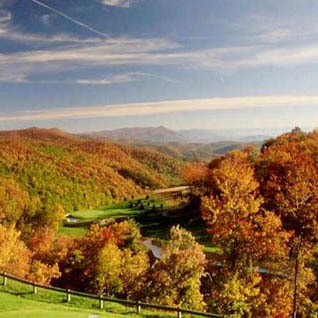 Semi-private resort and club offering golf, lodging accommodations, real estate opportunities, banquet and wedding venue in the Blue Ridge Mountains of North Carolina. 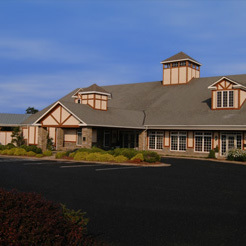 Experience quality service and southern hospitality.